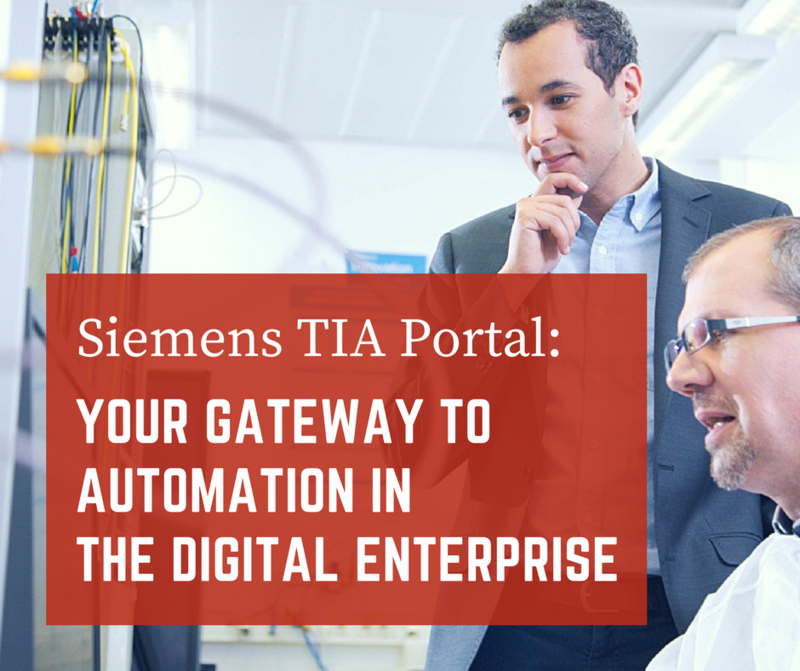 The TIA Portal is an unprecedented innovation in a world heading quickly towards automation, offering unrestricted access to Siemen’s range of automation services. The latest version of Siemens TIA is tailored perfectly for companies that have put Industry 4.0 on their radar. The latest version of the TIA Portal looks introduces features that are essential for both, machine builders and system integrators, in order to maintain competence & competitiveness within the organization. For quick-commissioning and cost-effectiveness, Siemens has been offering Sinamics V20 Drive Solution that serves as a basic performance converter for industrial applications. The design & implementation is already highly flexible, and is highlighted by its push-through installation, Modbus RTU terminals, and power-saving modes. 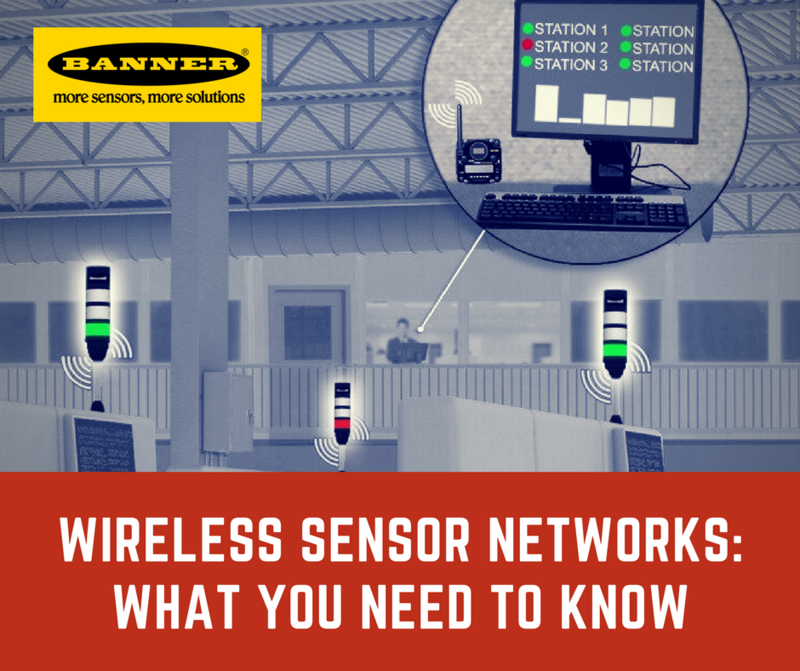 Banner Engineering packs a highly impressive wireless products portfolio for providing top connectivity to & from remote assets to central stations. The hardware is designed to withstand harsh conditions, therefore making it ideal for difficult-to-access locations. 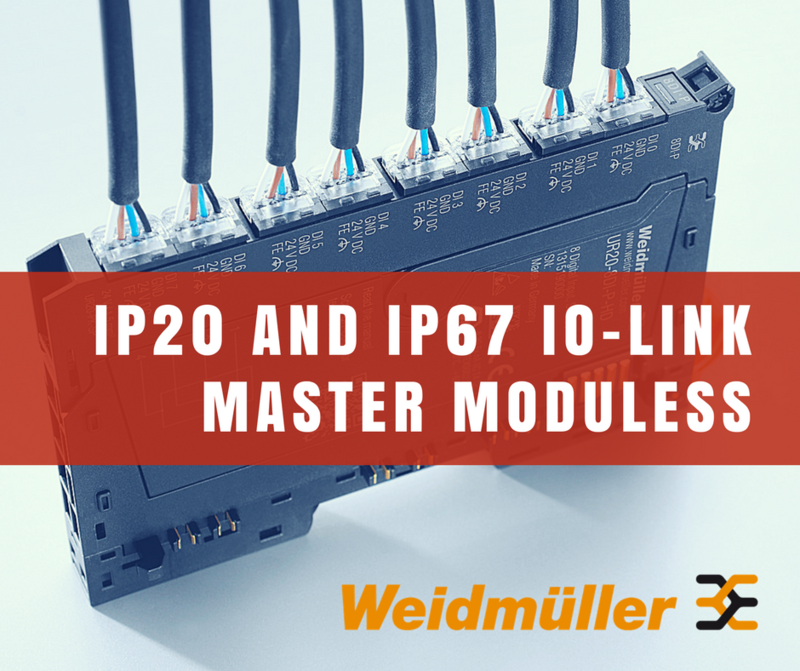 Weidmüller has successfully expanded its wide portfolio of Remote I/O products with its two new IO-Link Master Modules, IP20 & IP67. The new Master Modules use the open standard IEC 61131-9 serial communication protocol for performing all types of data transfers to & from sensors & actuators. The modules have greatly increased the level of transparency right down to the sensor-actuator level, improving diagnostics & efficiency while reducing downtime. 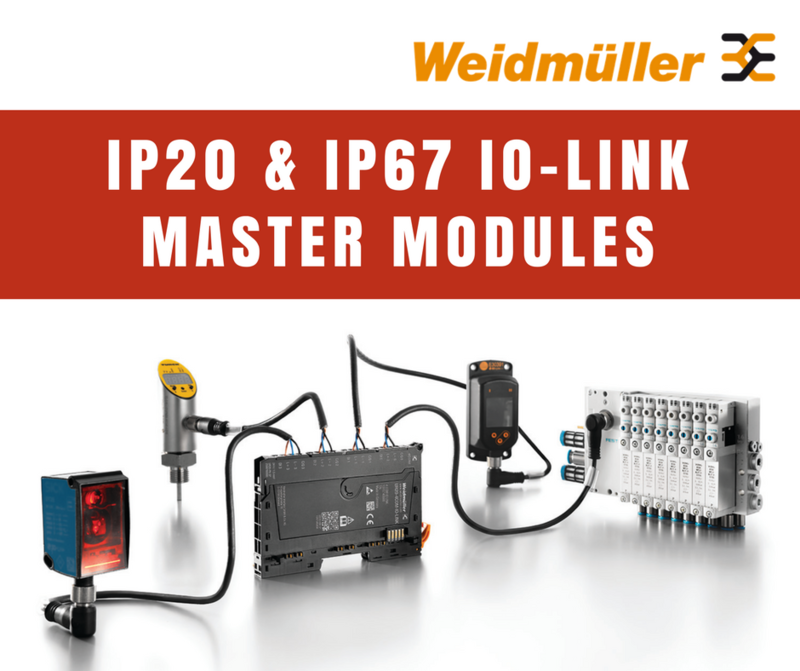 IP20 & IP67 IO-Link Modules are the newest edition to Weidmüller’s already impressive product portfolio. The new master modules feature IEC 61131-9 open standard serial communication protocol for transferring data to/from sensors & actuators. As a result, Weidmüller has greatly enhanced the transparency of operations, all the way down to the sensor-actuator level, drastically improving machine uptime, and allowing diagnostics to be carried out more efficiently. While there have been major breakthroughs in the field of Electric Power Generation, the concepts that drive the electric transmission & distribution sector remain the same. 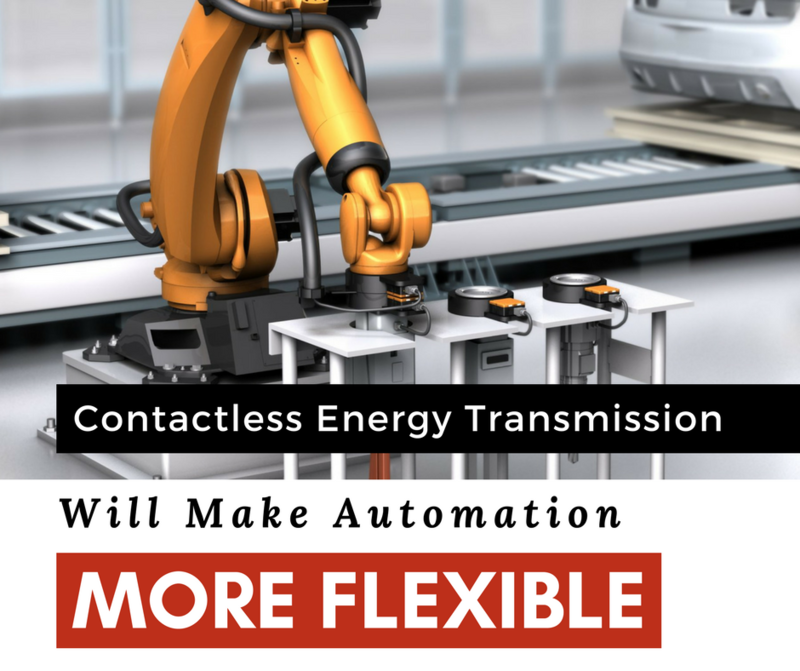 The world is still yet to turn a new leaf to a more contactless technology for electric transmission, and the case is made all the stronger with the rising complexity of industrial requirements. 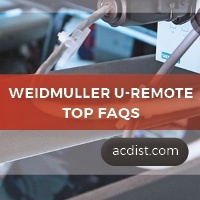 The Weidmuller U-Remote strives to achieve state-of-the-art technological breakthroughs for its clients and users. PLCs are a vital component of any automation industry, but long-gone are the days when PLCs alone were enough for maximizing efficiency within production lines. Associated equipment such as Remote I/O units have become an essential component for speed, power and accuracy. 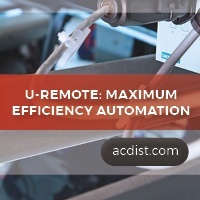 The U-Remote is the perfect example of a Remote I/O as it allows all kinds of processes to be sped up, thanks to its highly compact build, intelligent processing capabilities and usability. Industrial I/O devices have become a much-needed compulsion in the world of automation and form the nervous system of modern machines. Reliable and instant remote monitoring and control of equipment, control-systems, DBs, etc. have always been the key goals of all industrial plants. Since the inception of computers or more specifically PLC (programmable logic controllers), there have been many protocols and gateways that have allowed remote operation in one form or another. Remote I/O systems are becoming the future of sensor data and system controls. Input and output data and commands make a system function and enable sensors and controls to increase the efficiency of a system. Remote I/O allows for even more functionality of the system by being able to control input and output from different distances depending on the needs of the facility. 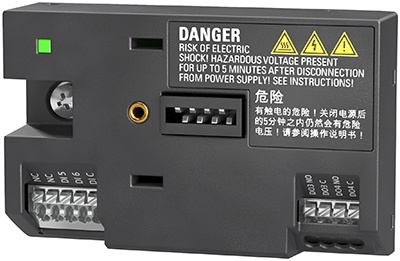 These remote I/O's connect signals from remote locations and bring them to a central controller system to be utilized without having to be at the location of the signal.